The renovated City Fresh Market in East Harlem has reopened its doors after being closed for two long years following issues with its lease. Located at 125 E. 116th St. (between Park and Lexington avenues), the 10,000-square-foot store is decorated to resemble an Italian village. The grocer has over a dozen locations in New York, including one in New Jersey. 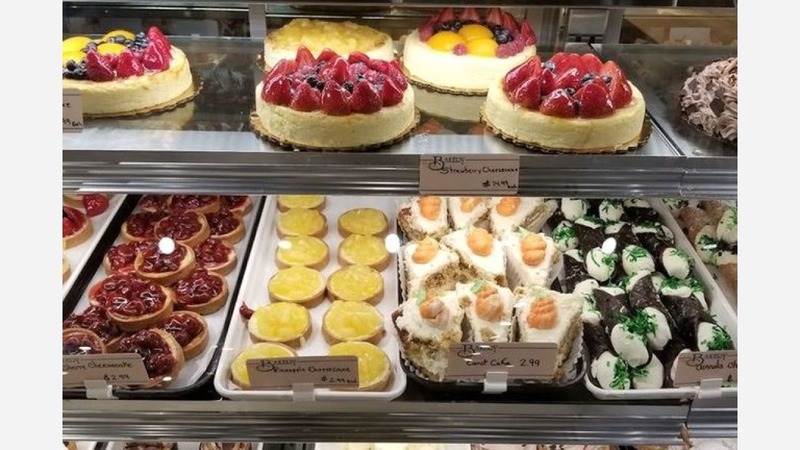 The newly opened store features a juice bar, hot food buffet, bakery, brick-oven pizzeria and gelato counter in addition to its fresh produce and other staples. There's also an organic section and sushi station. "We are setting the store to meet the needs of today's consumer and give shoppers fresh and healthier options at a good price," store owner Anthony Espinal said in a press release. For shoppers short on time, City Fresh takes orders for pickup and delivery by phone, email and online at its website. It also offers a shuttle service, which will pick up and drop off customers for free if they spend a minimum of $100. Swing on by to take a peek for yourself: City Fresh Market is open 24 hours a day, seven days a week.